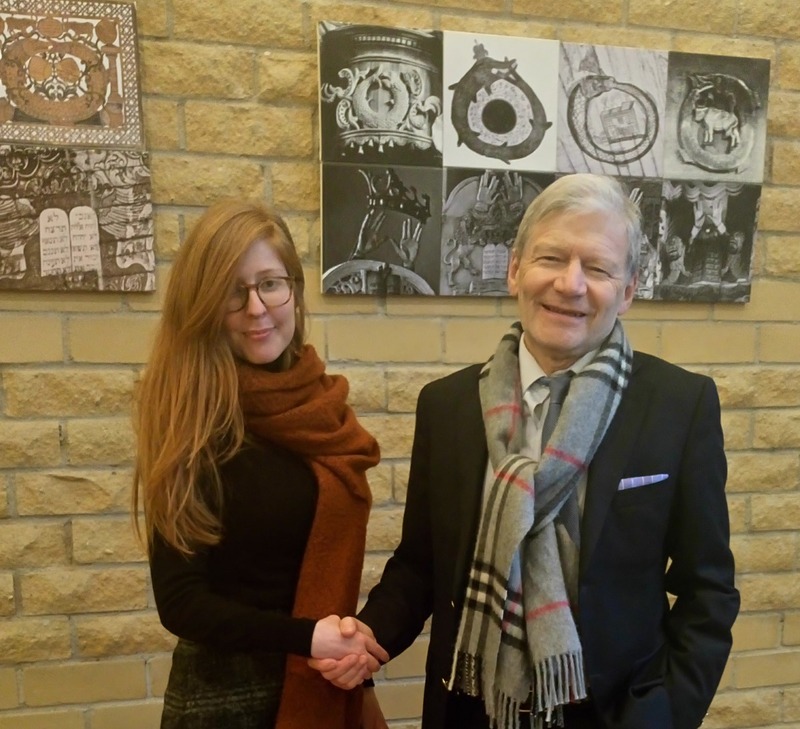 On February 8, Janice R. Levi, a PhD student at the University of California (USA), delivered a lecture “The Curious Case of Ghanaian Jews“ in the museum‘s Tolerance Center. Janice, who has been researching African Jewish communities for almost a decade, spoke about the House of Israel, a unique community of Jews that emerged in Ghana in the end of the 20th century. She presented community’s history, identity and practices as well as relations of Ghanaian Jews with other Jewish communities and rabbinical Judaism. We thank Janice for the extraordinary lecture and wish a lot of success in her research.